Pahrump, Nevada - Now That You're Here, Here's How to Get Around. 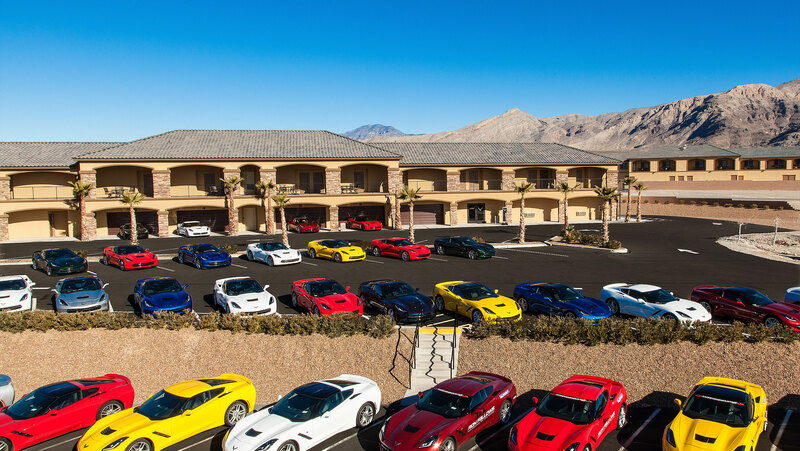 We warned you: Pahrump is easy to reach and hard to forget. One visit to our neck of the woods and you will click save route in your GPS. Enjoy a scenic drive to Your Base Camp to Adventure and the entrance to Death Valley National Park. From the Las Vegas Strip, take Interstate 15 south to Nevada Highway 160 (Blue Diamond Road). Take NV-160 west to Pahrump, then left on Bell Vista Road to Death Valley Junction. Turn west on CA-127 to Death Valley. Return to Pahrump on CA-178. View the Nevada Airport Directory and Pilot’s Guide.